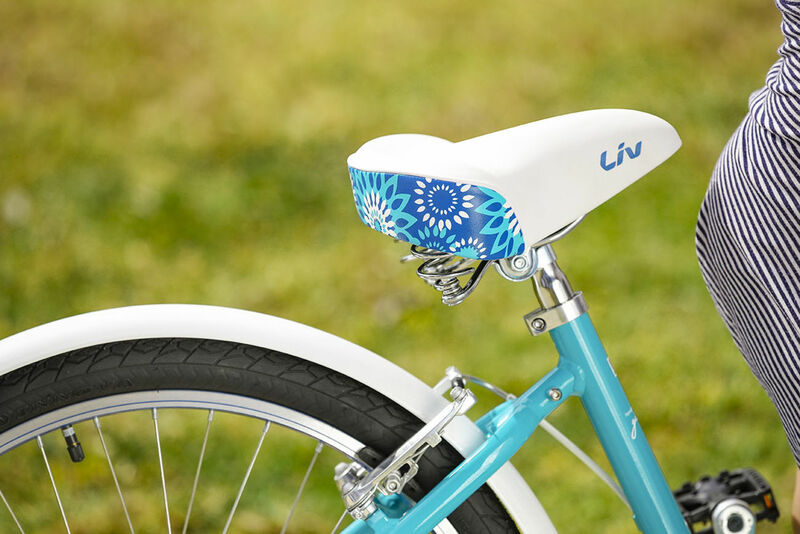 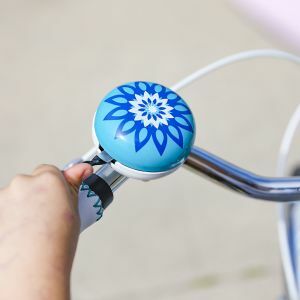 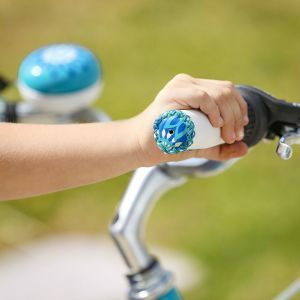 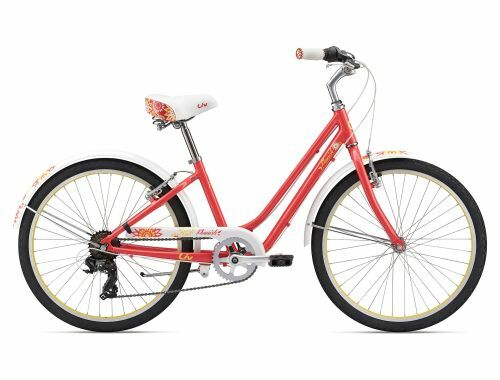 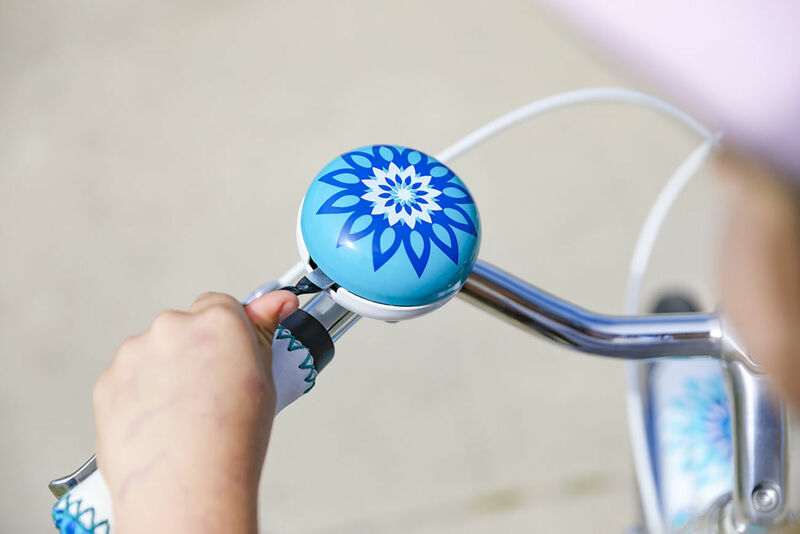 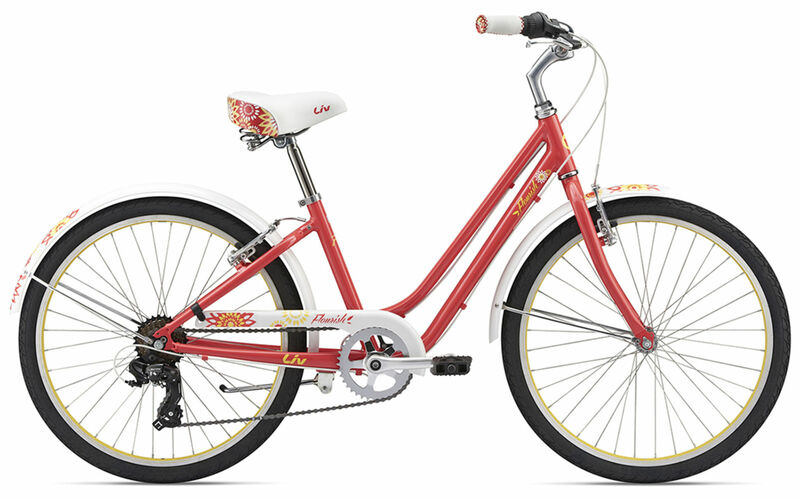 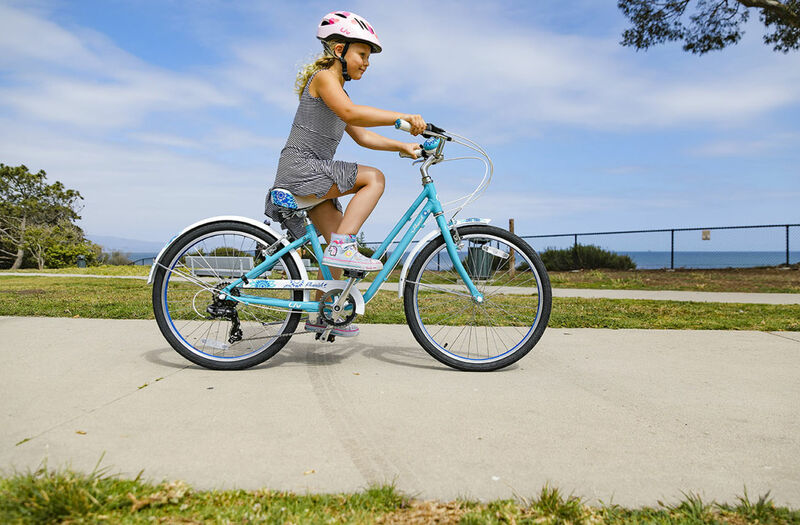 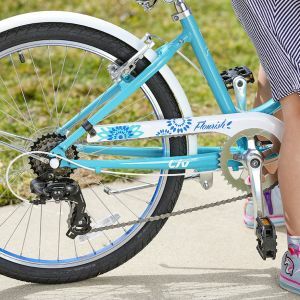 Flourish is the perfect solution to get kids feeling excited to ride and cruise around the neighborhood or parks. 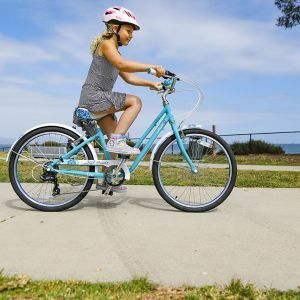 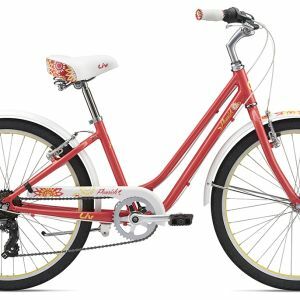 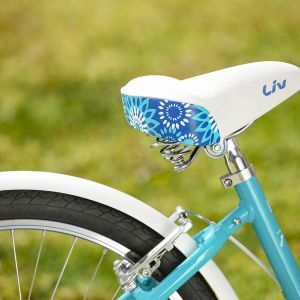 This package deal includes many perks for fun and safety, including a protective chainguard that keeps clothing from snagging in the drivetrain, a kickstand for easy parking, a bell, and dedicated youth components for a perfect fit. 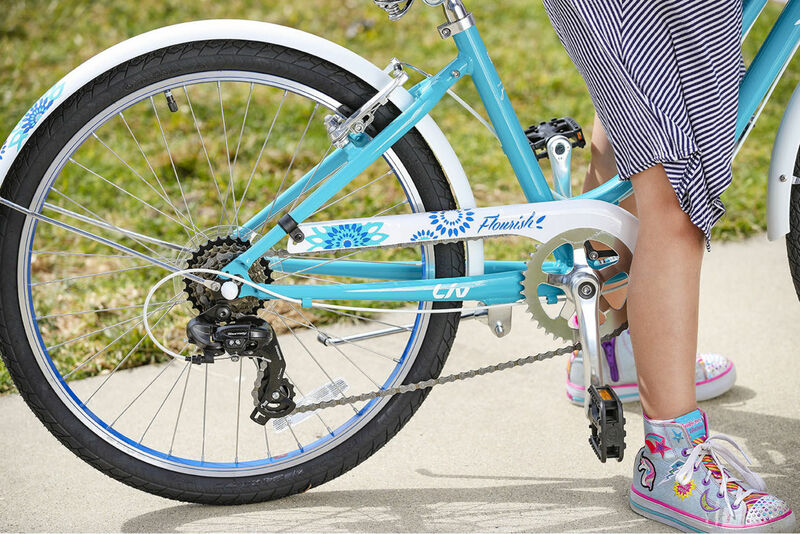 Add a rack to Flourish 24 to carry books and belongings while on neighborhood adventures. 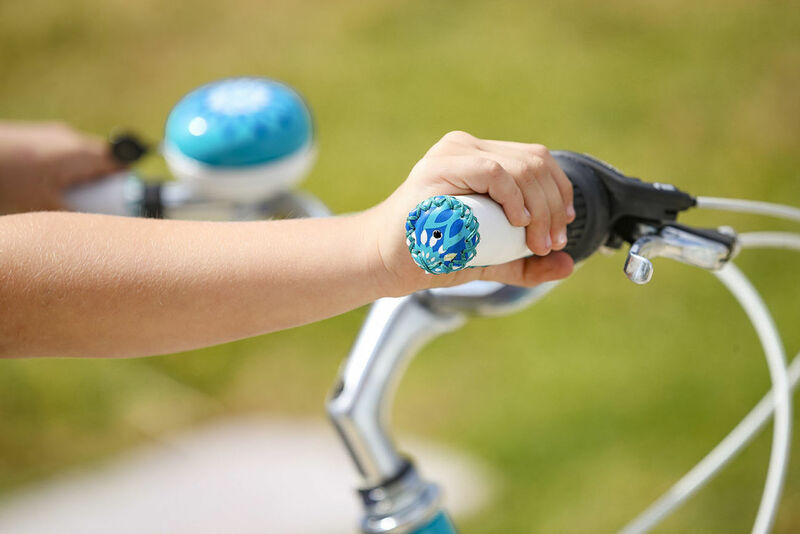 Integrated chainguard keeps her clean and safe while riding.